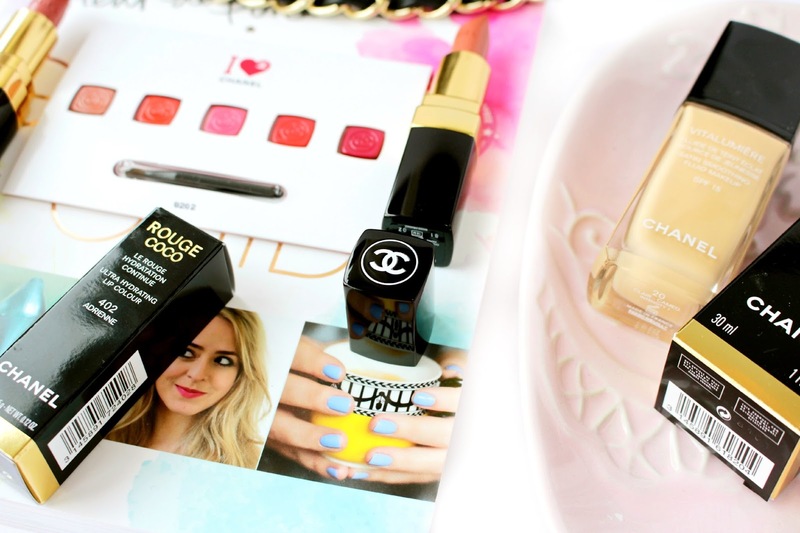 I love the Chanel Vita Lumiere Aqua; it's such an amazing foundation! I can't wait to hear about what you think of its sister foundation :). FARFROMPERFECTIONXO | 100 Followers Giveaway! I got my first Chanel lipstick for my birthday a couple weeks ago - the Rouge Coco Shine in Boy. After trying it I'm dying to try some more, especially the Vitalumiere Aqua and the new Rouge Coco lipsticks. Your haul is so lovely! Ahhh what a beautiful haul! Everything looks perfect, so jealous! I really want one of the lipsticks! They look gorgeous, might treat myself after exams! I always think to myself it would be worth investing in a Chanel product. They are such good quality! 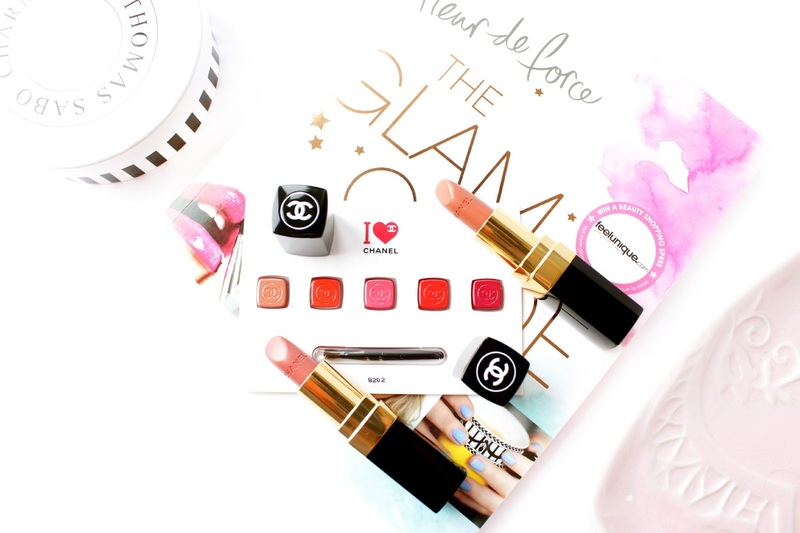 i'd love to try chanel makeup, looks like you got some really good stuff! 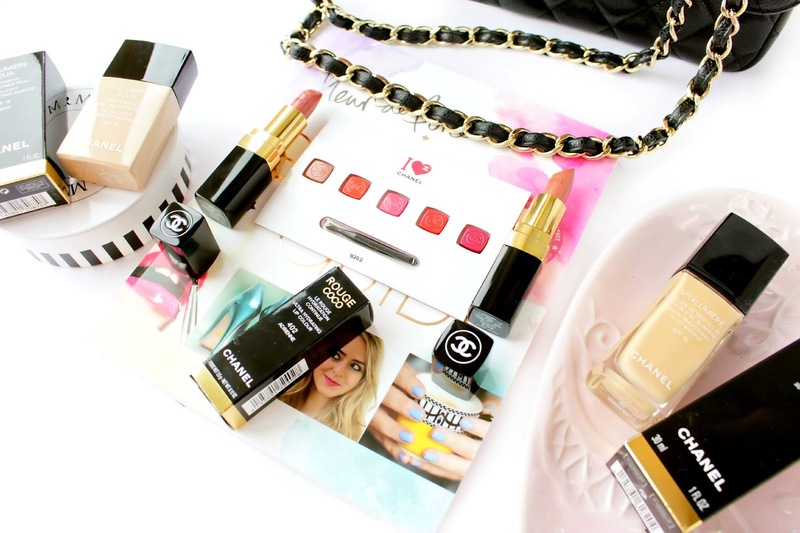 What a lovely haul India and you make me want to try Chanel makeup now as those lipsticks look gorgeous. I have been eyeing that yellow nail polish for quite some time now. Oh my god. This is life!! These look amazing! I want all of it!